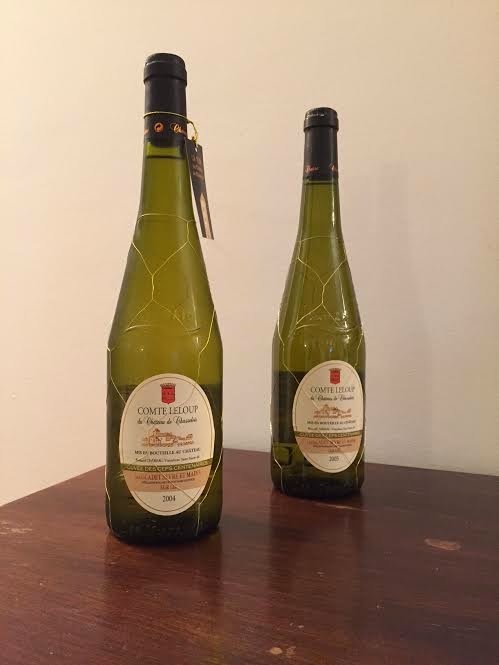 I've been waiting a couple of years to drink a mature Muscadet - due to their vaguely underground, hipster reputation for being lean, tasty and long-lived. Wine Route, who import Chéreau-Carré, recently brought in a few measly bottles of back vintages directly from the house, costing 130 NIS or so, and I immediately grabbed a couple. It's hard to make an accurate vertical tasting spaced four days apart, especially with two very similar wines to begin with, but the 2005 seems to be slightly more mineral inflected, with clearly greater focus and definition, although it probably could still use more fine tuning than than the 2004. Both have terrific acidity, that, combined with the saline, chalky finish, are the reason these wines have earned a reputation for pairing with oysters. Just to put things in perspective, this cuvée is sourced from 100 year old vines! 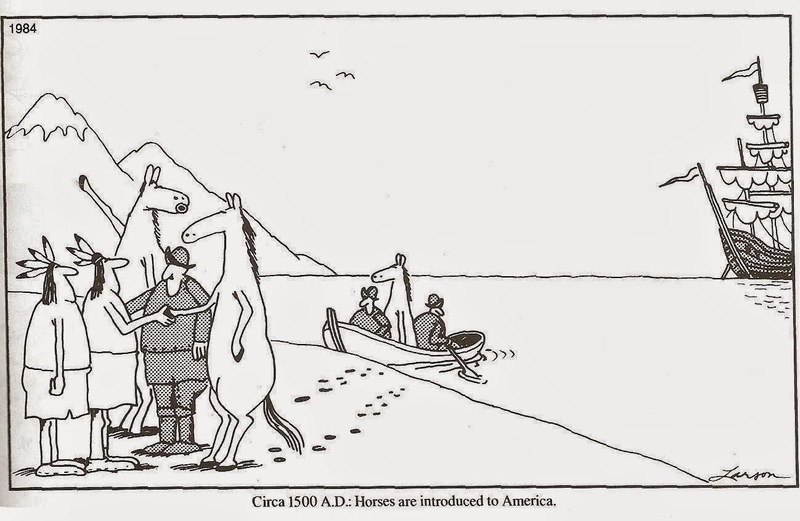 That bit I quoted about Melon de Bourgogne being introduced to Nantes reminds me of a great Farside cartoon. I hope I'm not violating Gary Larson's intellectual property, I'm just taking the opportunity to salute a great comic genius - and if you're not familiar with him already, look him up!